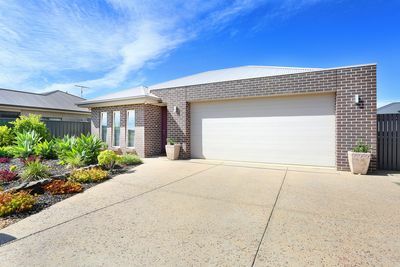 Founding Barossa Real Estate Pty Ltd in 1984, Peter has spent the last thirty plus years building Barossa Real Estate into a thriving local business as well as a trusted name within property for the region. 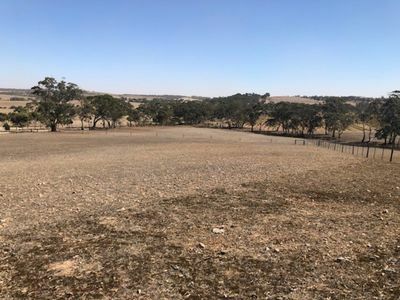 His commitment to the Barossa community has seen the company become a major sponsor of such events as The Barossa Vintage Festival, Barossa Gourmet Weekend, local radio and sporting teams and community associations and projects. He’s living like a Barossan! And supporting those as well. Peter’s experience is invaluable before you sell, as his knowledge of the local market is undisputed. He can advise on price expectations and all aspects of presenting your home for sale, ensuring time and money is spent effectively to achieve the most cost effective result. 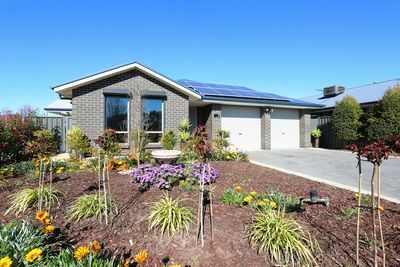 Thank you Barossa Real Estate! 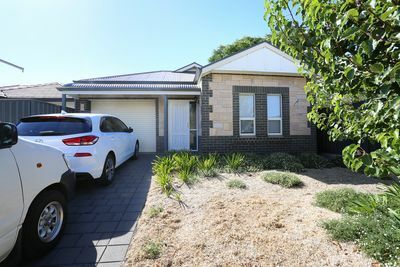 “We recently employed the services of Barossa Real Estate in the sale of our property. The service provided by Peter Fairweather and his colleague Karissa were at all times courteous, personable and professional. In particular their service outside of contractual obligations were exemplary and greatly appreciated. 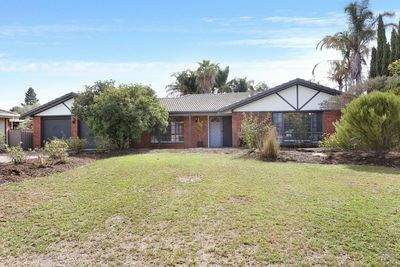 We were very pleased with the outcome and have no hesitation in recommending Peter and his team to anyone with an interest in selling or acquiring property in the Barossa. Thinking of selling your home!! 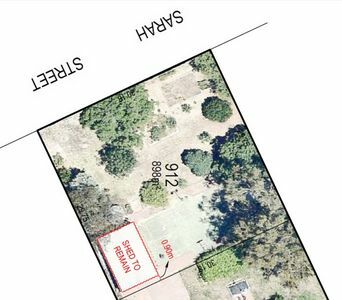 well we would just like to acknowledge the fantastic job Barossa Real Estate and Peter Fairweather did in marketing our two properties, their professionalism and knowledge of the area resulted in both homes selling very quickly, we would highly recommend them to anyone!